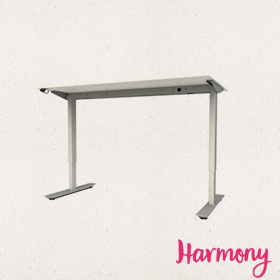 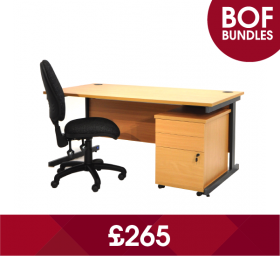 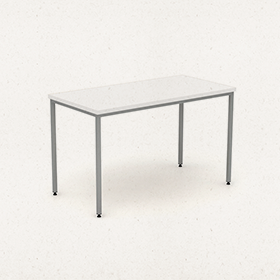 This bundle contains the following product: 1 x Program A Desk with beech worktop and Grey frame. 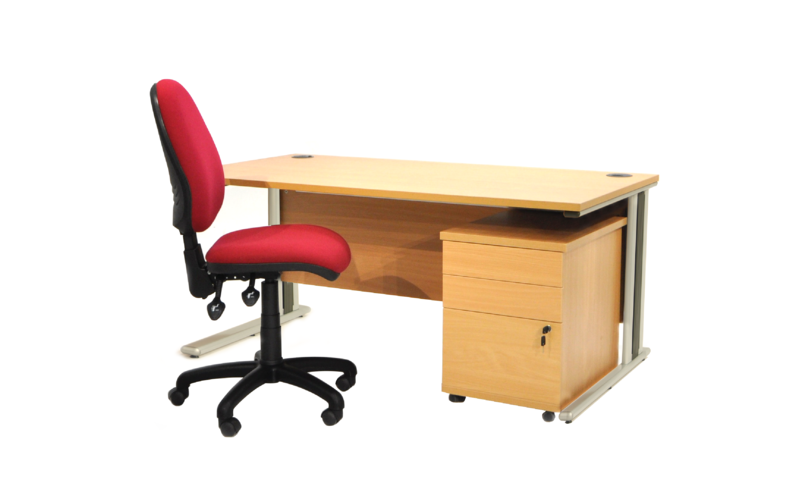 1 x Coast chair in Claret fabric & 1 x 3 drawer under desk pedestal. 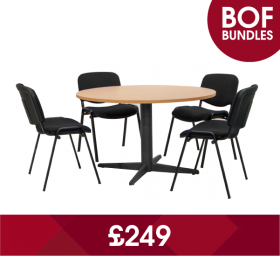 Please note, price shown is for collection from our South Wales showroom. 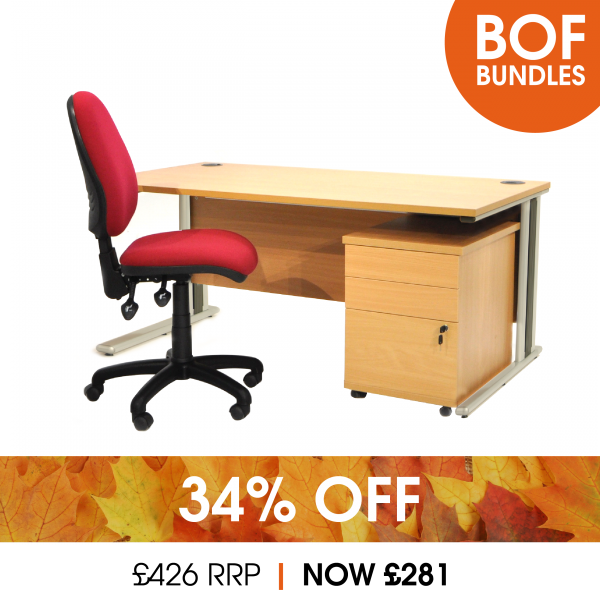 For delivery prices please contact 01656 661061.